PechaKucha New West is back for a 10th edition of local culture and entertainment in the evening on February 27th at River Market. 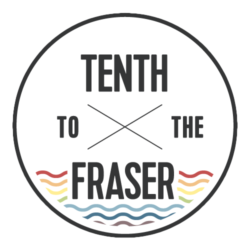 This particular event is the tenth volume and so to celebrate, organizers are bringing back some of the favourite presenters from the past nine events. 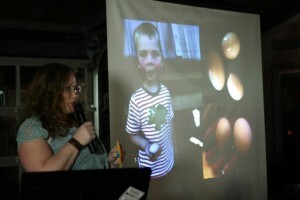 Have you ever been to Pecha Kucha? The event will once again offer an engaging night of thoughtful conversation and shared inspiration. Derived from the Japanese term for “chit chat,” PechaKucha is a presentation format in which presenters show 20 slides for 20 seconds each — a six-minute-and-40-second illumination of ideas and ingenuity. Pecha Kucha gets its origins from Tokyo architects Klein Dytham when they launched the lecture series in 2003 to allow young designers to meet, show their work, and exchange ideas. 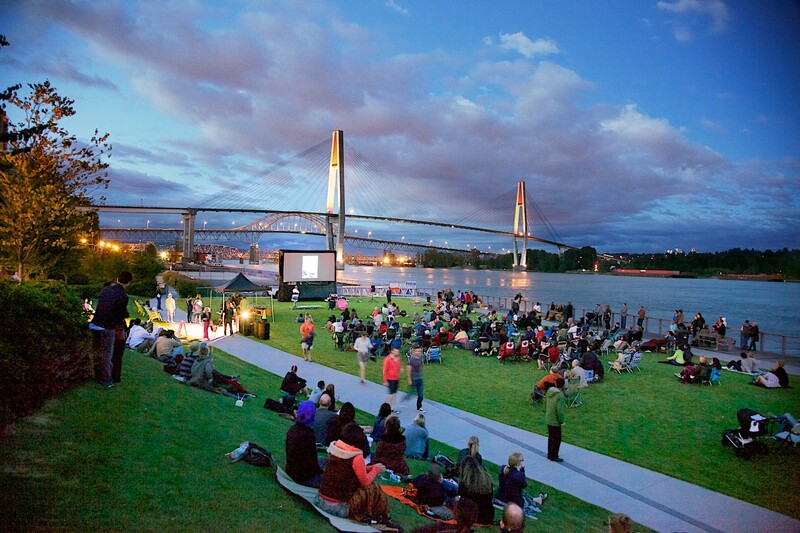 The fast-paced format, still overseen by PechaKucha Global, regularly sells out venues in more than 700 cities worldwide; in January 2013 New Westminster became number 577. And selling out is something familiar to organizers as each event that offered limited tickets has sold out with weeks or tickets becoming available. The two summer events have not required tickets and experienced swelling crowds. This special event kicks off at 6:30pm with music from DJ Jordan Whittaker. Attendees can come hungry as River Market favourites Longtail Kitchen and ReUp BBQ will be open late to serve attendees. As well, the event will feature drinks from New West’s own Steel & Oak Brewing Co. and Pacific Breeze Winery. The 10 PechaKucha talks given by presenters from a variety of fields and backgrounds will begin at 7:30 pm. Order your ticket starting Monday February 15th through pechakuchanw.eventbrite.ca. For more details — including a full list of presenters — visit pechakucha.org/cities/new-westminster, or by looking up PechaKucha New West on Facebook. Disclaimer: Tenth Editor Jen Arbo on the organizing committee and has been invited to present again. Her presentation just might have something to do with the future of Tenth! Presenting on living a simple life in 2013. Jen’s presentation, if you’re interested, is here.